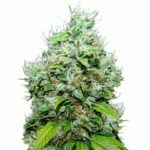 Blueberry Auto seeds offer all the flavor and characteristics of the original Blueberry marijuana seeds, but in autoflowering form. Producing and easy to grow, fast-finishing marijuana plant, littered with delicious Blueberry buds. From seasoned gardener to absolute beginner, Blueberry auto seeds are the perfect choice, germinating into short, squat plants, an ideal strain for both indoor and outdoor growers. Once germinated, Blueberry auto seeds will sprout, and become established, usually requiring 10-14 days, then will begin to flower and grow simultaneously, continuing for a further 56 days until the buds reach peak maturity. 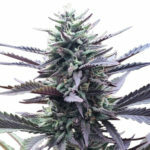 With a fully mature height of approximately 80 cm, Blueberry Auto seeds are perfect for indoor sea-of-green growing techniques, their reduced size also makes them a good choice for growing discreetly outdoors. With good environmental conditions, Blueberry Auto seeds can produce approximately 160 grams of bud per square meter. Once fully mature, dried and cured, Blueberry Auto is very similar to it’s feminized standard counter-part, producing fruity tasting buds with a strong high that leaves the user feeling relaxed and happy. 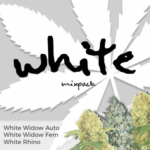 Sold in complete packs of 3, 5 and 10 feminized Blueberry Auto seeds, guaranteeing that each seed you buy will germinate, producing a stable, female plant. Over the last decade Auto seeds have grown in both popularity and quality producing marijuana plants that display and contain almost all the traits and characteristics of the original. Although many growers were initially wary of these new style cannabis seeds, many have been won-over due to the speed and ease with which they grow, flower and mature. 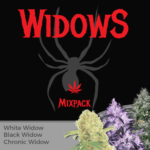 Unlike the marijuana plants produced from regular and feminized seeds, auto seeds create plants that are not dependant upon twelve hours of darkness to commence flowering. 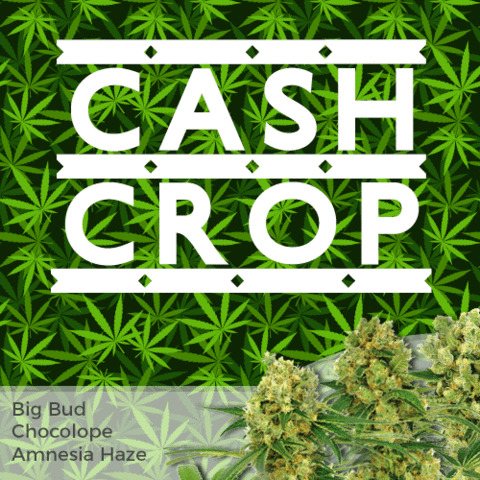 In fact, Auto seeds require more light hours to fully form and create large buds. 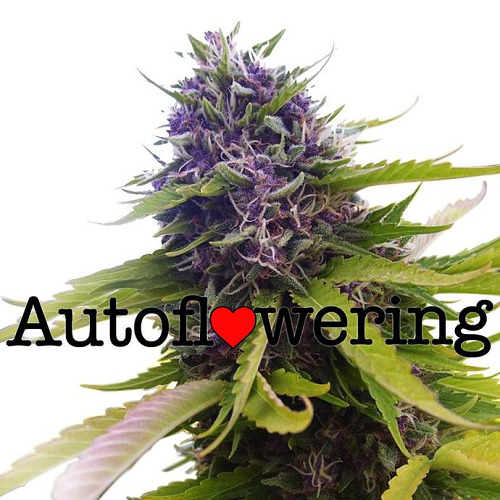 Grown either outside or indoors, autoflowering plants require as many hours of daylight each day as possible. Indoor growers should set their lights for a minimum of eighteen light hours per day, with many achieving the best yields and quality with twenty light hours per day. Blueberry Auto seeds have no set growing period prior to the onset of flowering. This lack of vegetative time speeds up the maturing process of the plant, as it grows and flowers throughout it’s life-cycle, rather than having a separate growing and flowering time. Many outdoor growers choose to germinate and sprout their Blueberry Auto seeds indoors before putting them outside to enjoy the Summer sun. The first few weeks of their lives are the most important and by nurturing them indoors in the early stages of their growth, they will be bigger, stronger and produce more buds, due to the better root structure the plant was able to create during it’s first few weeks indoors. 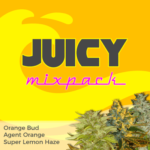 If you are considering buying Blueberry Auto seeds we offer free postage and packing to the USA, Canada and Europe using the finest stealth packaging methods. All our deliveries are guaranteed to reach their designated delivery address, and if, for whatever reason your Blueberry Auto seeds do not arrive, they will be reshipped at no extra cost. Find Out How To Buy Blueberry Auto Seeds.